'  of nodes (or more).
' NOTE:  The search is always rooted at the calling node.
' 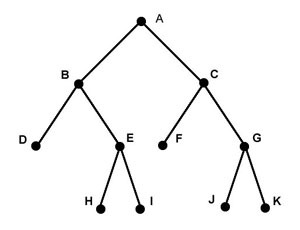 the root node of a sub-tree.